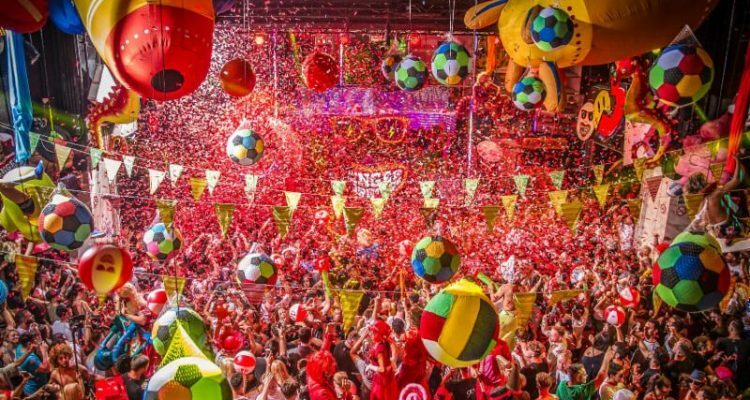 elrow have announced their OFFSónar lineup with Claptone, Eats Everything, Solardo, Yousef, Marc Maya, De La Swing, Toni Varga and Bastian Bux. 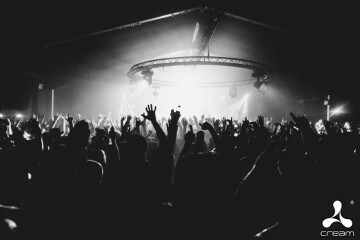 World-class acts Claptone, Eats Everything, Solardo and Yousef, join elrow’s team of renowned residents with Marc Maya, De La Swing, Toni Varga and Bastian Bux providing the dancefloor pounding soundtrack to one of elrow’s liveliest and most vibrant themes; singermorning. The happy-go-lucky ethos of singermorning creates a wacky world of surprises where anything can happen. Characters of all shapes and forms will be helping party-goers lose themselves in the swirling confetti and free-spirited party vibe. Designed in the style of a traditional Spanish town square, Poble Espanyol’s main event space Plaza Mayor, provides a unique and unusual stage for to play-out the unforgettable madness of singermorning.